The space needle is painted orange these days – homage to the days of its beginning when it was the symbol for the 1962 World’s Fair. It was a symbol for the future, looking forward to the next century. For me the Space Needle will always have a different meaning. It is a reminder of why I never made it to the Seattle World’s Fair. I was living in Spokane, Washington which seemed miles from the exciting, metropolitan city on “the coast”. (People in Spokane always refer to Seattle as “the coast” even though it is really quite far away from the actual Pacific Coast.) I was completing my teacher training program as a student teacher and I had a small, very small, diamond ring on my left hand. In addition to getting a B.A. in those days, you were expected to get an MRS degree so I was well on my way to success. My fiancé was an Air Force officer stationed in Arkansas but attending a training program in Texas. He invited me to visit in June after my student teacher assignment concluded. I took the train from Spokane to Dallas. The route was through Chicago, St. Louis and then Dallas. The trains of the north were luxurious and I loved the elegance of the dining car. After St. Louis I found myself in a different environment completely. I had arrived in Jim Crow country but that is a story for another time. My fiancé met me in Dallas and we toured Neiman Marcus which sure didn’t look like Spokane. We then rode in his Porsche Speedster to Wichita Falls to Shepard Air Force Base. Being a proper young lady, I was housed in the quarters of two female Air Force Officers who were classmates. I loved the camaraderie of the group of officers in my fiancés class. They kept teasing me about the wedding they had planned for me. I had no intention of getting married and was returning to Spokane to finish my schooling thank you! My fiancé wanted to get married because the married officer’s housing had air conditioning and the bachelor officers’ quarters did not. Some motivation! After ten days or so, he realized I really was going to return to Spokane and the wedding would have to wait. No air conditioning for him, yet. Reluctantly he took me to the train station to make reservations. I never have understood why I had not booked round trip. We learned that there was a three to four month waiting time for reservations to Washington State because people were attending the world’s fair in Seattle. You think he knew this all along? As a proper young lady I could not stay in Texas for three or four months and not be married. So the wedding was on. My new friends the female officers took me shopping for a dress—a little cotton frock with petticoats, made a small veil and arranged for flowers. The base chapel was a lovely brick building and they had a Lutheran chaplain. Even a singer who was on his way to Julliard. It was a fun wedding even though the air conditioning broke that day in the brick chapel and it was over 100 degrees that day. A reception was held in the officers’ club and we were fêted and gifted with a coffee pot, an iron and other essentials of life in the married officers’ quarters. 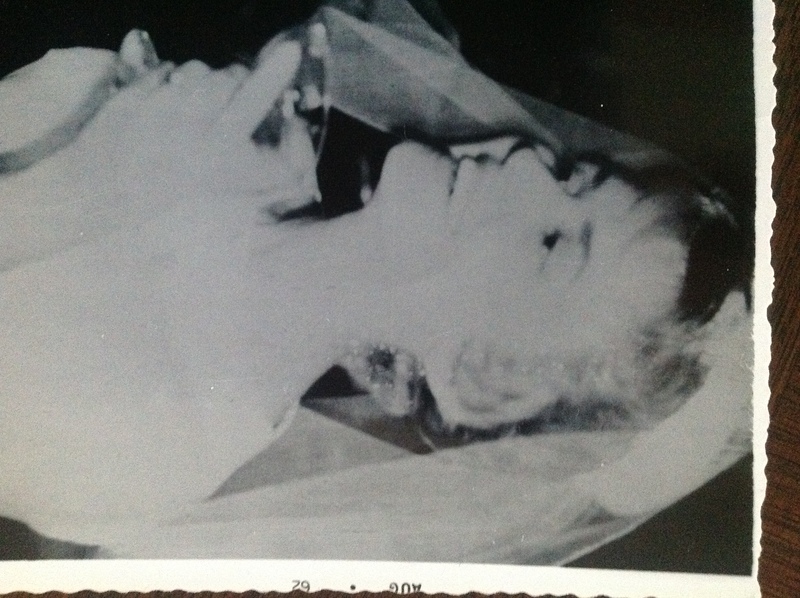 Thus began my married life on June 21, 1962 — the longest day of the year. We visited Seattle Center, the site of the World’s Fair several years later and I had a little sense of having missed out on what was an iconic event in my now home. Now with all the nostalgia on the fiftieth anniversary of the Seattle World’s Fair I have my own memories – the reason I never made it to the fair.